This album was recorded with two microphones behind the velvet red curtains of the Sanctuary in Arcata. 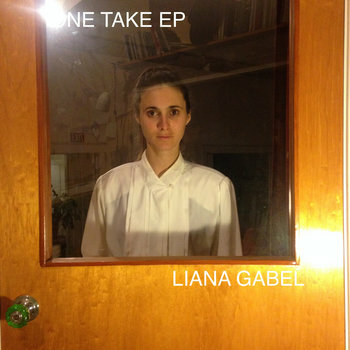 Each song was recorded in one take with Liana singing and playing guitar. These songs speak of suicide, addiction, racism, and deep love that exists beyond time and all physical form. May it help you to walk your vision in these trying times. Michael O'Rourke - filmed our kickstarter video, Thanks Hurricane! I would like to thank everyone who helped make Rest and Heal possible including my friends, family, and fans who believed in the album enough to support it through kickstarter before it was even finished! This album could not have come to life without the tireless efforts of Evan Stormo and Jesse Stormo. May we continue making you beautiful music.